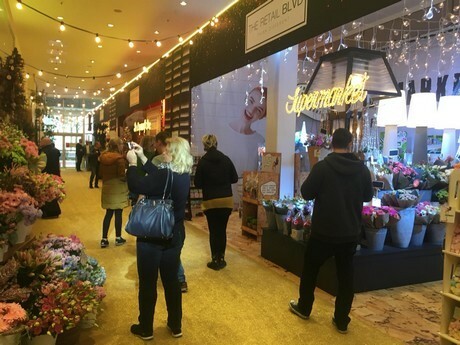 This year, the centerpiece of Floradecora is The Retail Boulevard. In this “street” one can be inspired by the several store displays. 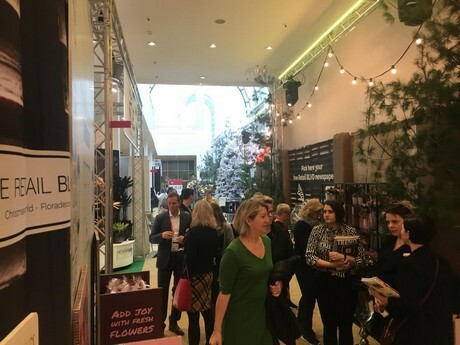 At the retail boulevard, ideas on how to present flowers and plants are presented for supermarkets, flower stores, garden stores, DIY stores and furniture stores. The presentation by 2dezign is once again at the heart of Christmasworld. 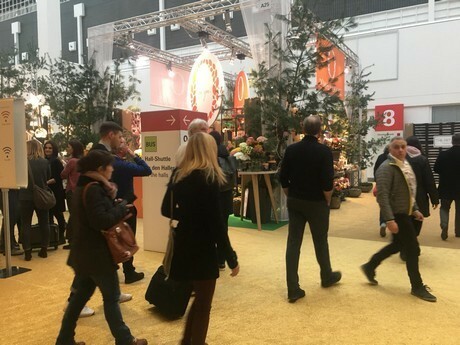 There are fewer floral exhibitors compared to last year, but the dyed-in-the-wool exhibitors Barendsen, Royal FloraHolland and Dümmen orange are present again. 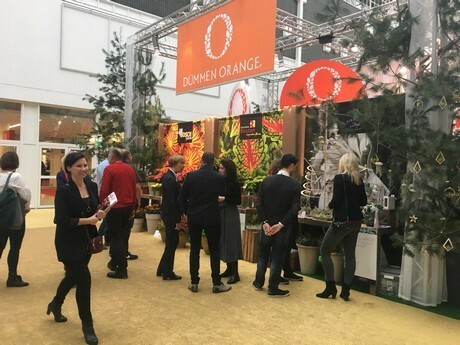 Royal FloraHolland and Dümmen Orange are present together with some of their growers. 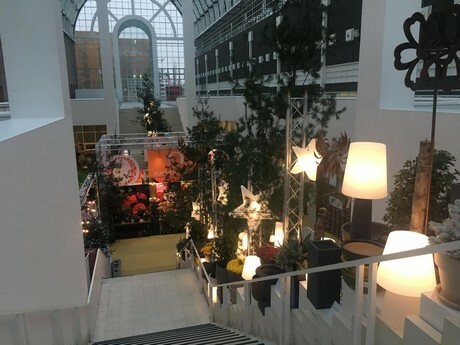 The main purpose of the visitors is to buy Christmas decorations. 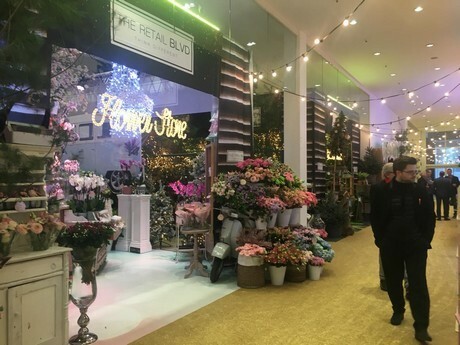 Floradecora is the link between hardware and fresh flowers, something that is still a bit new for the people who've been visiting the show for years. Important to understand is that Floradecora is not a flower show. 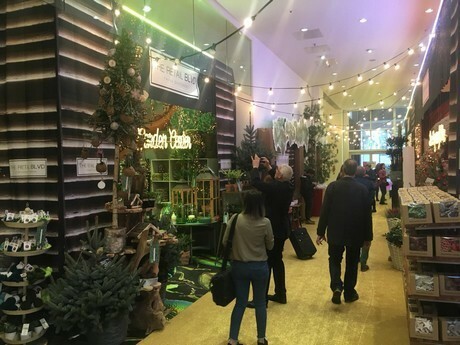 The idea is to inspire florists and to open the eyes of the big retailers, DIY, garden centers and so on, on how to combine fresh flowers with hardware. The concept, now in its third year, needs time to take root, but so far, the visitors seem to be interested.